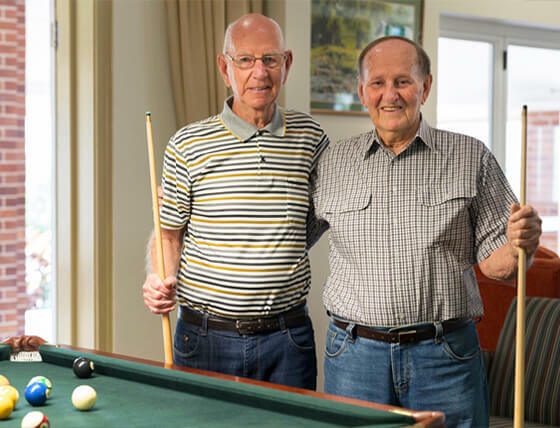 Regis owns and operates specialist retirement and independent living villages in Blackburn South (Victoria), Norwood (Tasmania), Nedlands (Western Australia) and Queensland (Brisbane, Cairns, Townsville, Crows Nest and Atherton). Regis retirement living enables you to live life independently in a new home within a friendly, secure and supportive environment. Our communities empower you to be as social as you wish with an active social calendar including events, day trips and specialist clubs. 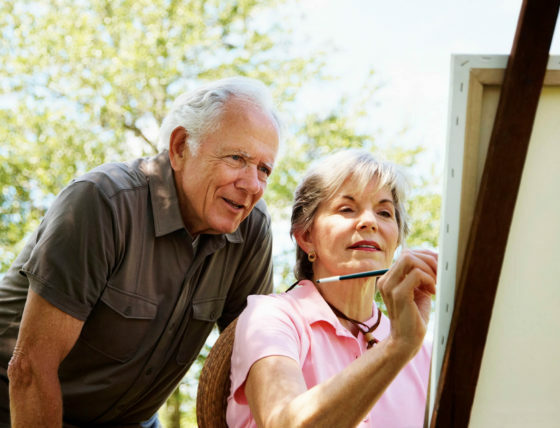 Our retirement villages offer a range of spacious and contemporary apartments and villas. All are located on site with aged care facilities and/ or day therapy centres which enable you to access further amenities or care as you require.